Daniel Trimarchi is a Manager at KPMG working with enterprising families specialising in succession planning and family business governance. His role is to work with families to create an effective plan for the future governance of their business and wider enterprise. 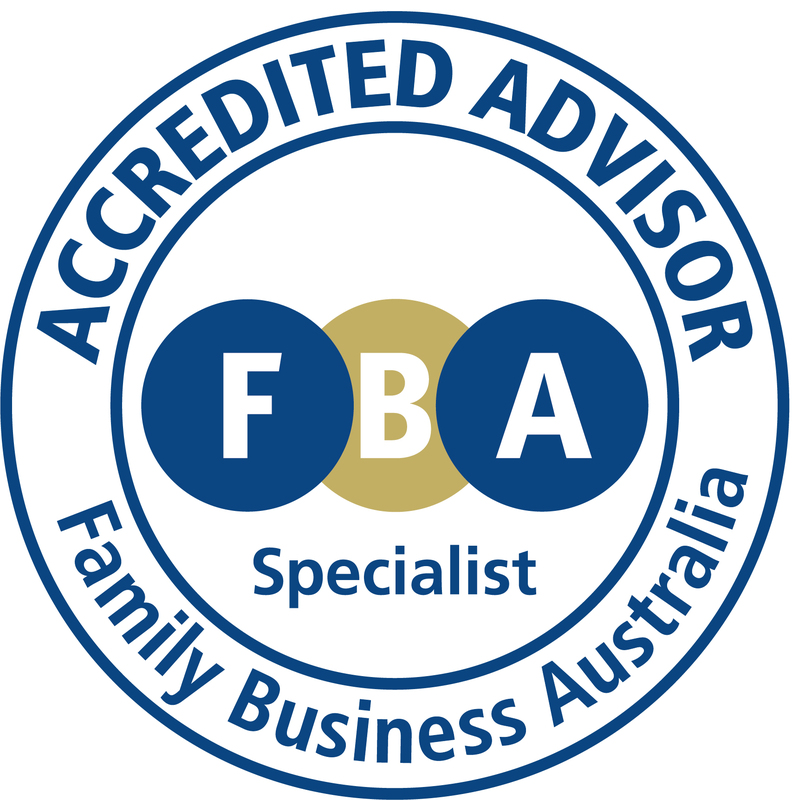 Working across a wide range of industries Daniel is able to provide support in managing the dynamic of a family business for the benefit of the business and the family. Note: Daniel is currently based in London working with KPMG’s UK and Global Family Business team.